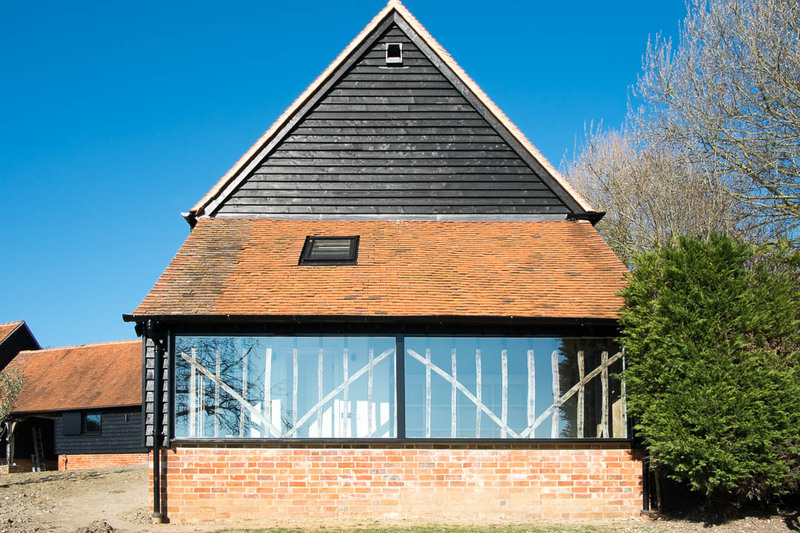 The owner of a Grade II listed farmhouse asked us to convert their set of Grade II listed barns into guest accommodation and entertainment space. 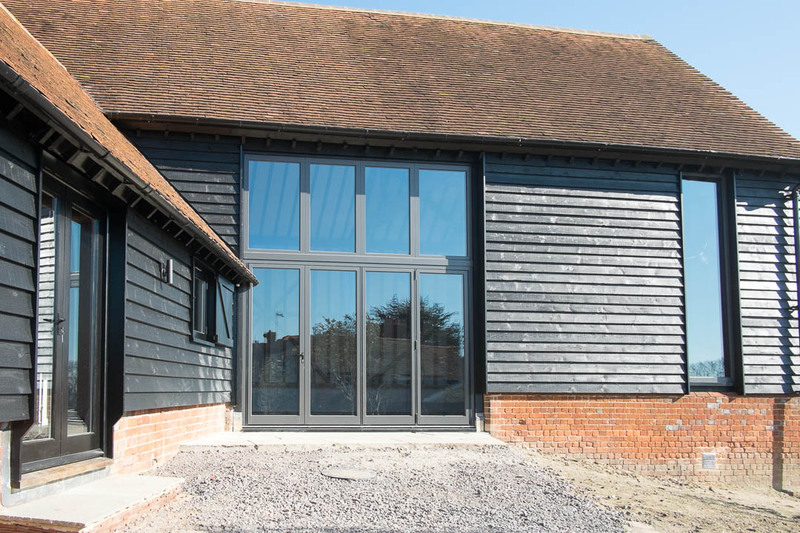 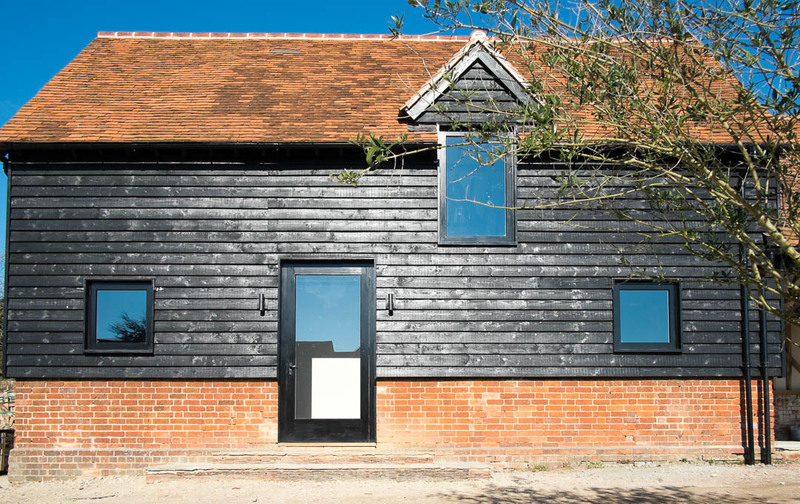 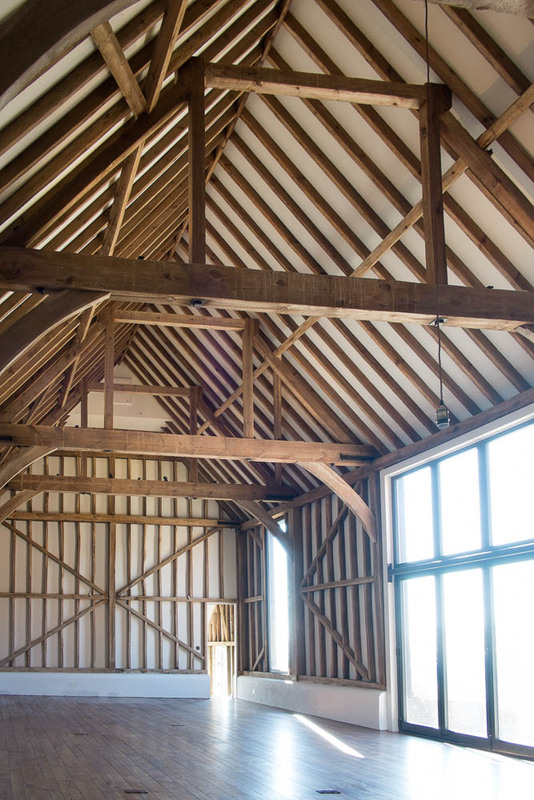 Our design keeps the main barn entirely open, providing a flexible entertainment area, while its adjoining barns provides bedrooms and ensuites for guests. 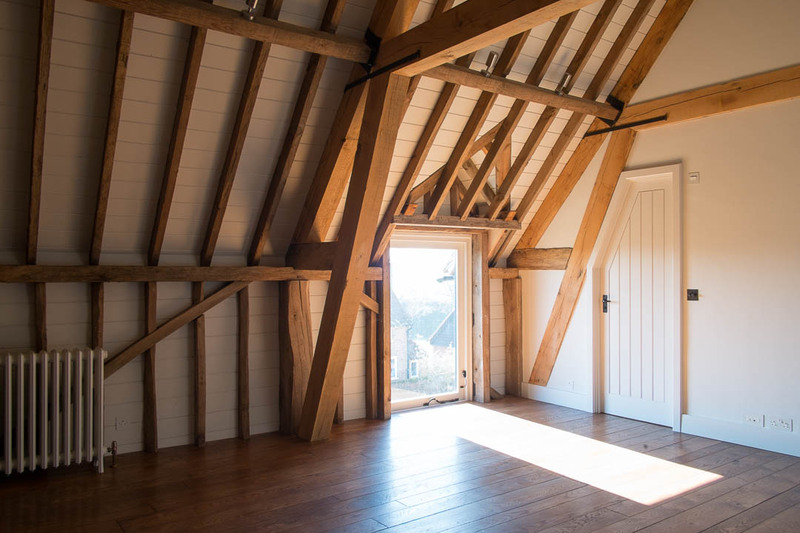 Even as we transformed the use of these splendid buildings, we took care to maintain the original features, expressing the existing structure internally and externally. 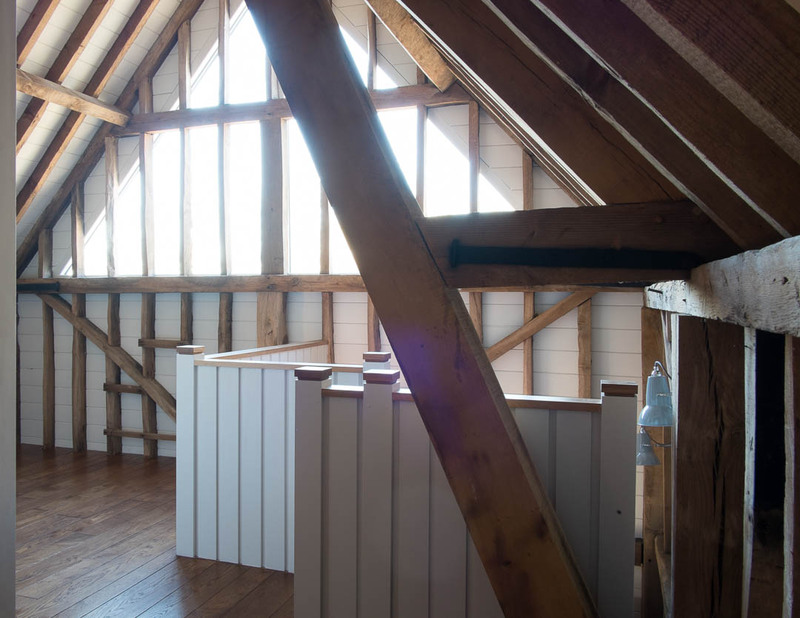 The main barn has two owl boxes incorporated at the ridge to allow enhanced nesting facilities for barn owls.